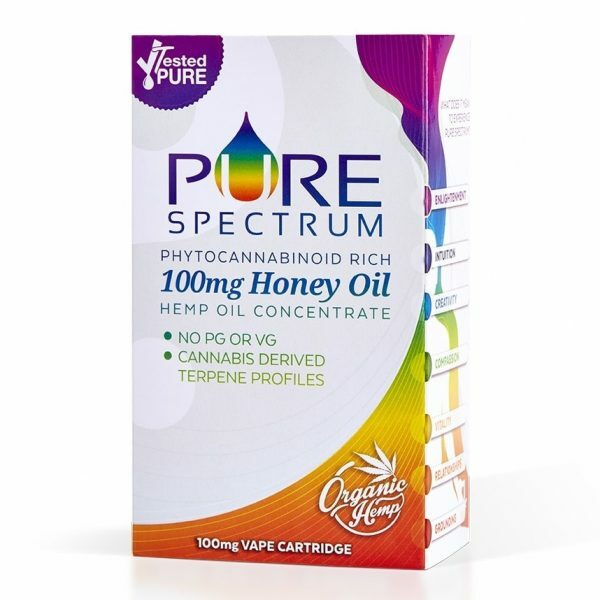 Purchase this product now and earn 100 CBD Thanks! 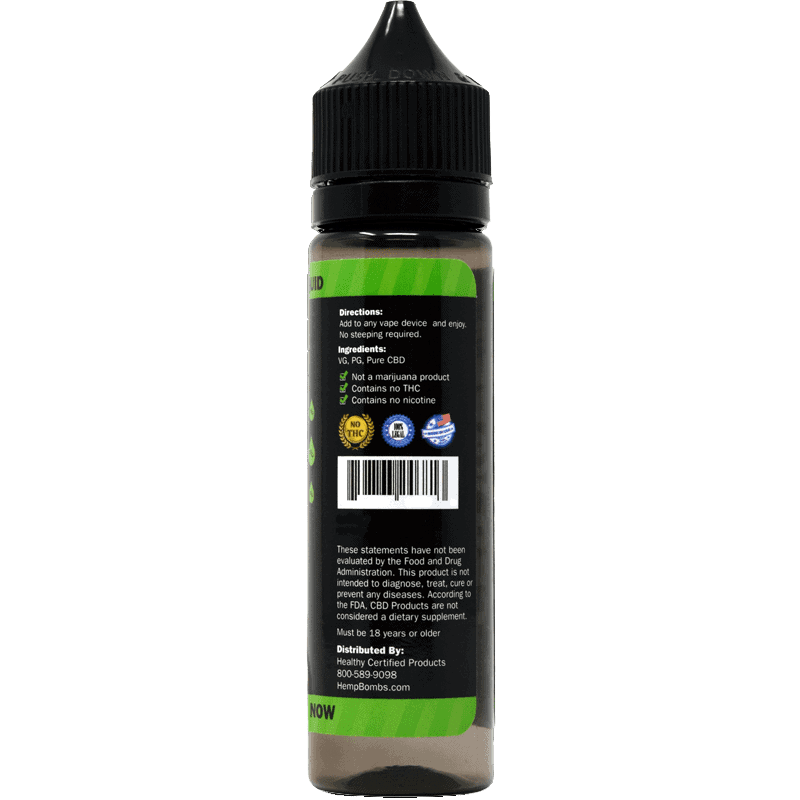 The E-Liquids that are manufactured by Hemp Bombs provide a 70/30 VG/PG split for high cloud production and flavor. 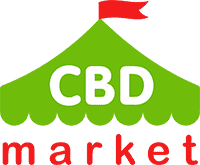 This comes with the therapeutic properties of 99 percent pure CBD. 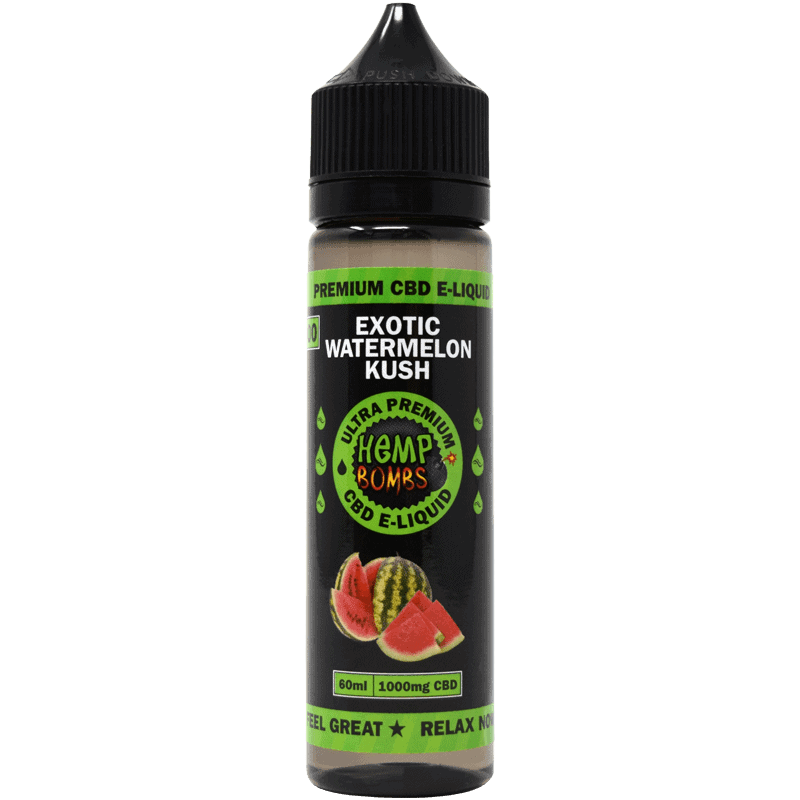 Hemp Bombs CBD E-Liquid (60 ml, 1000 mg) comes in this Watermelon Kush flavor. 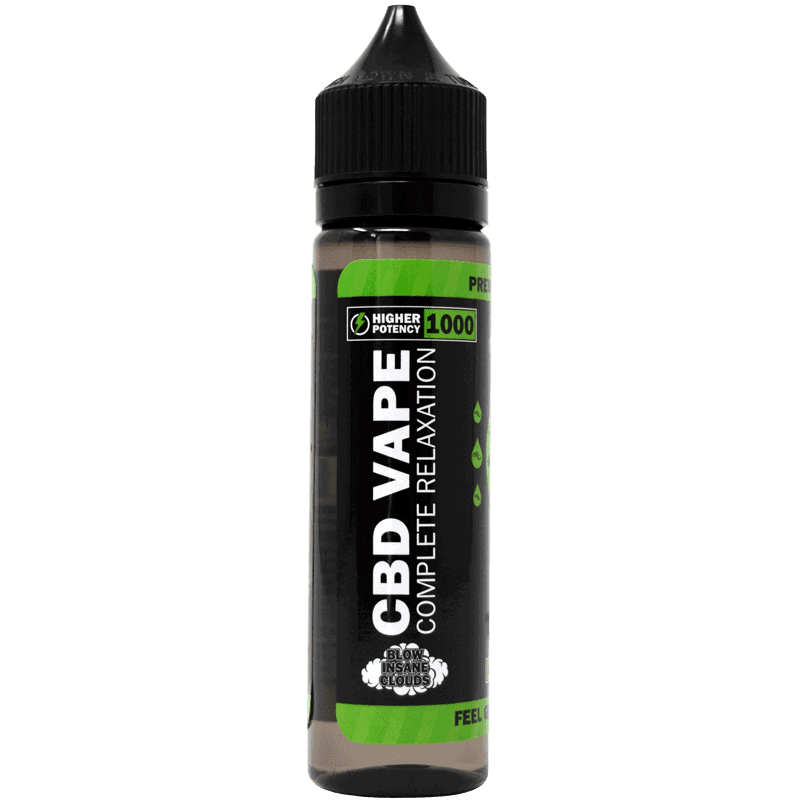 Each bottle contains 1000 mg of CBD, which is tested using an internal quality assurance process. Independent lab studies are also used to confirm its quality and potency. 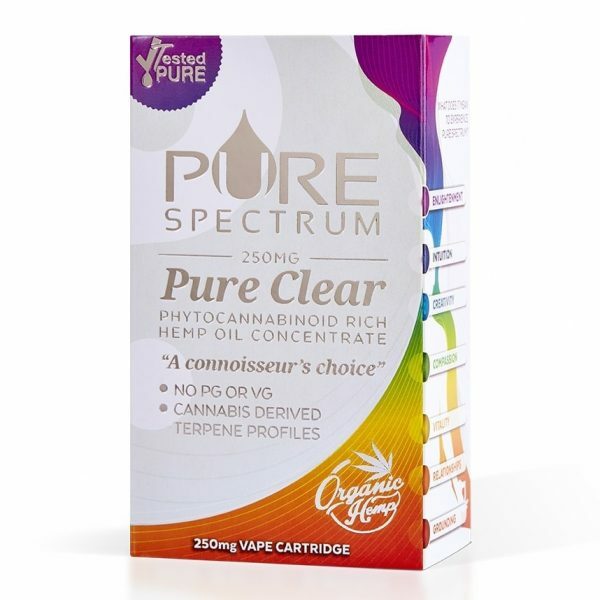 There is no THC in this product, and it does not contain any nicotine.